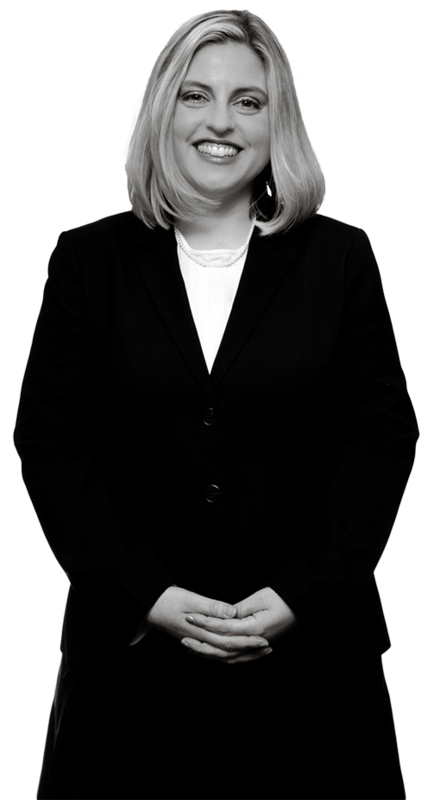 Jennifer counsels clients on various intellectual property matters. Her practice includes patent preparation and prosecution, as well as opinion work, including patentability, freedom-to-market, validity searches and opinions, and Ex Parte and Inter Partes patent reexaminations. Her legal practice also involves intellectual property litigation, as well as merger and acquisition due diligence activities. Her technical areas of expertise are in the chemical, nanotechnology and material arts. Prior to joining the Firm in 2001, Jennifer was an engineer at a cement manufacturing facility.